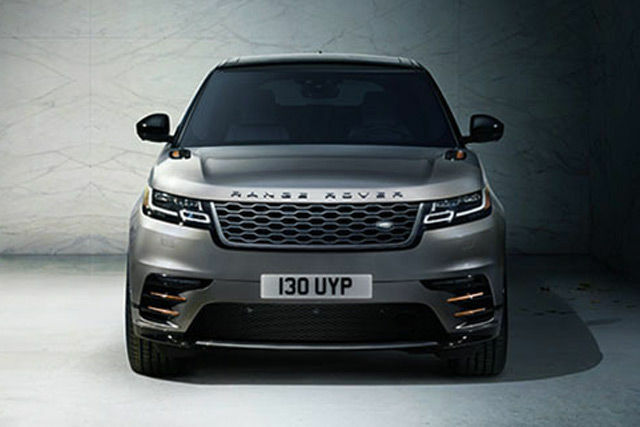 From flush capacitive steering wheel controls, to two 10” Touchscreens, Head-up Display and Matrix-laser LED Headlights with Signature Daytime Running Lights, Range Rover Velar features the latest in design, innovation and technology. 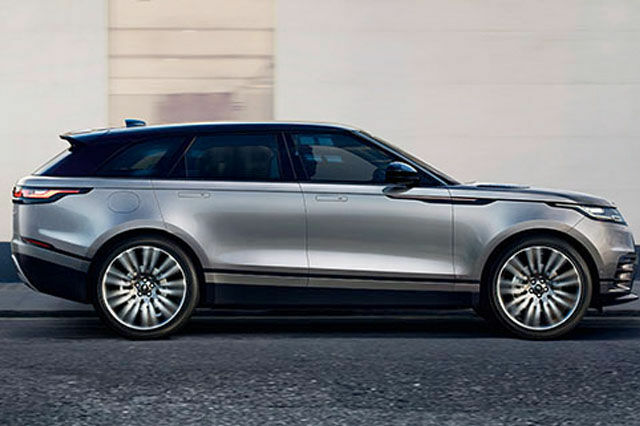 From effortless, crisp acceleration to improved efficiencies and lower CO2 emissions, every engine that powers the Range Rover Velar has been optimised. The new lightweight aluminium 4-cylinder and powerful V6 engines delivers a responsive drive with the vehicle‘s automatic transmission producing rapid shifting together with exhilarating acceleration and performance. Our unique Terrain Response systems enable the driver to optimise the vehicle’s engine, gearbox, centre differential and chassis systems to match the demands of the terrain, by selecting one of the easily identifiable driving modes. Optional Terrain Response 2 enhances this by monitoring driving conditions and automatically selecting the right mode for the terrain.